Childbirth is one of the most significant events in a woman’s life and has the opportunity to be overwhelmingly empowering. While it’s become the norm in the modern world to opt for the epidural, some women choose to exempt and have an unmedicated birth. 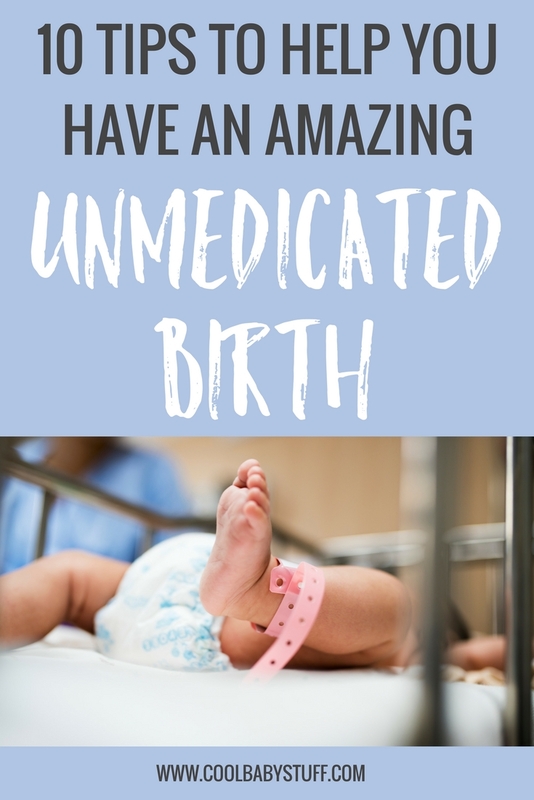 Whatever your reason for wanting to have an unmedicated birth, these suggestions will guide the way. 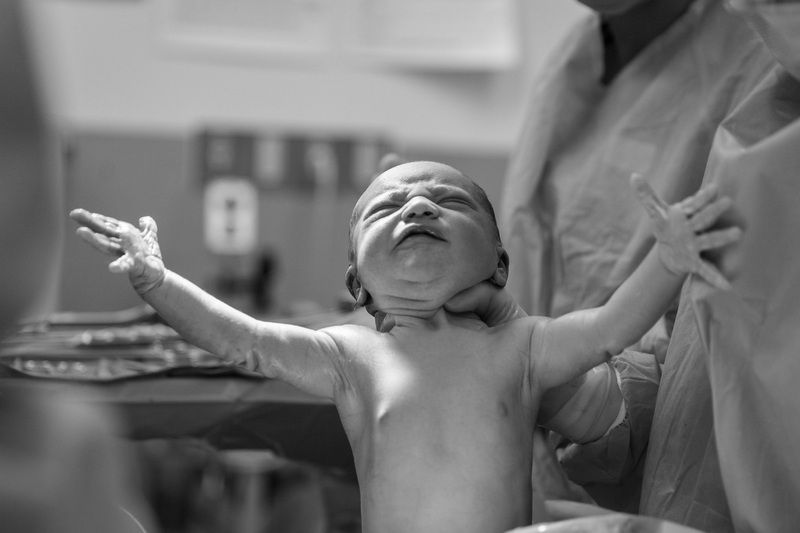 Our culture frequently focuses on the horrors of birth. It’s important to normalize the birth process in your mind. Read about or speak with women who have positive stories to share, and/or watch positive videos online. Tune out the negative comments and believe a great birth experience is possible for you. Choose a provider that you trust, supports your vision, and respects your choices. A doula helps you maintain your focus, offers positioning ideas, and guides you in making decisions. She also provides support to your birth partner, who will need a little encouragement, too! Here’s an article about the difference between a doula and a midwife, and why you would need each one. Giving birth is a huge physical feat. Stay on track with cardio and strength training so that you are up for the challenge. Yoga is a great workout because it strengthens both your muscles and your mind, and can be applied in labor. A doctor certified in Webster technique can help relieve discomfort during pregnancy. Many find that consistent adjustments keep the body aligned and open, and baby in optimal birthing position- all contributing to a smoother delivery. Be mindful of your posture day to day, as this can affect your alignment and baby’s positioning, as well. Don’t jump in the car at the first signs of labor. 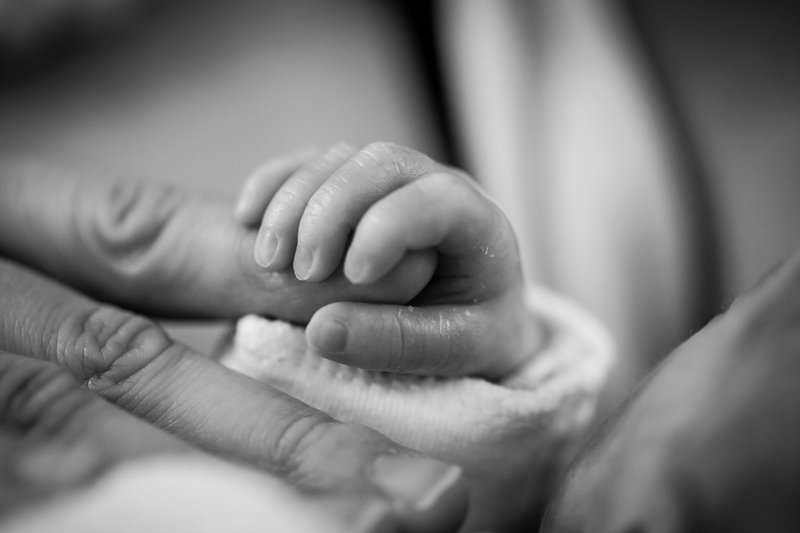 Studies show that labor can slow down upon hospital arrival. Labor at home as long as you feel comfortable. Personalize your birthing space so that you feel comfortable. Dim the lights and/or light candles. Play soft music to keep you calm or exciting music to get you pumped. Fill the room with pleasant aromas. Request that the flow of people in and out of the room be kept to a minimum. As you relax your muscles, your body opens and makes space for baby to arrive. Release tension in your jaw, your shoulders, and your fists. Sing a low pitch hum. Stand in the shower or utilize a birthing tub. If delivering at a hospital, write out your requests and vision in a concise birth plan to give to the medical staff. No matter how you give birth, you are amazing and motherhood eagerly awaits you! For additional resources, check out Hypnobirthing: The Mongan Method by Marie F. Mongan and Ina May’s Guide to Childbirth by Ina May Gaskin.